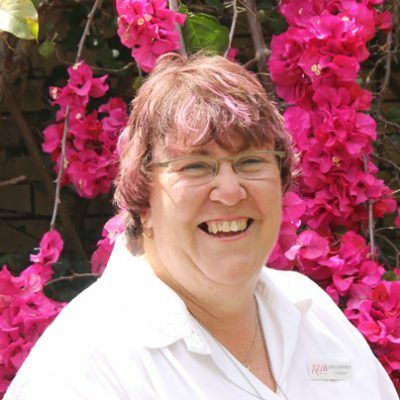 Lynette has been with Azza for several years now - you have probably seen her around the Sydney shows! She has a perfected a lovely style which I am sure you will be eager to learn! One of Lynette’s assets is that she will ensure you learn! Lynette is willing to come to you and she will travel for classes - in a one hour radius of Woodberry. Lynette is also willing to do one-on-one classes, depending on location.